We’re in the midst of National Physicians Week which will conclude with National Doctors Day on March 30th. What a great reminder this is to extend a special “Thank you” to those in our community who offer healing through medicine. 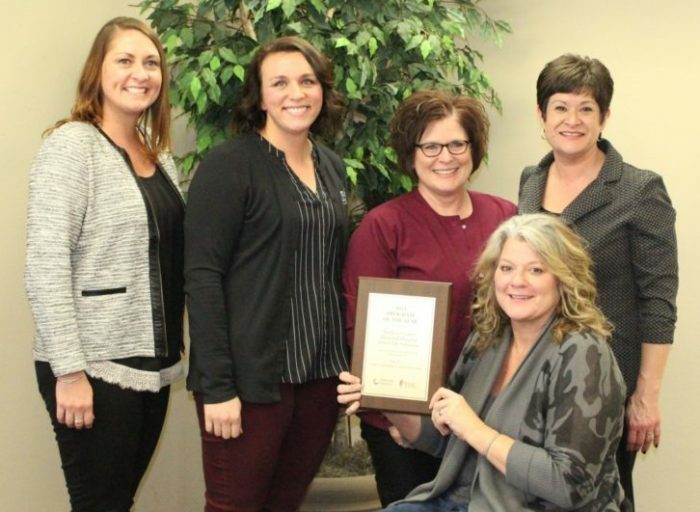 For us here at The Winterset Citizen, it’s a perfect opportunity to highlight Madison County Health Care System, one of our fabulous sponsors. Madison County Memorial Hospital came into existence in 1949. 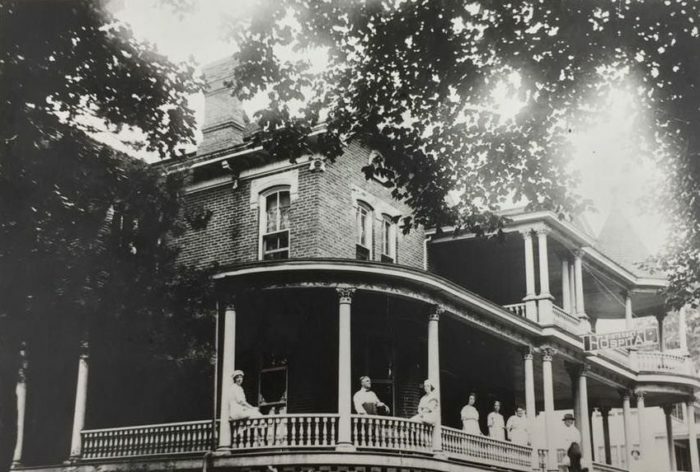 Prior to that time the hospital was located in what was more-or-less a converted private home—you may now know it as the Ruby House Bed & Breakfast! As is usually the case, a facility that was built to meet specific needs in 1949 needed to be renovated to keep up with changes in medicine. By 2010, the facility had gone through many additions and renovations, however, half of the patient rooms were still housed in the 1949 structure. The other half of the patient rooms were located in an addition dating from the mid-1970s. Following the loss of local practicing physicians and the closing of a medical clinic in Winterset in the early 1990’s, Madison County Memorial Hospital faced a difficult situation. The absence of physicians resulted in a serious decline in revenue from patient services which threatened the future of the hospital. To address this challenge, hospital administration proposed that the hospital recruit physicians by establishing a clinic for them. With board approval, the Madison County Health Trust was established and fundraising for the project began. Construction began in spring of 1992 and the Health Trust Physicians Clinic was opened in 1993. In 2009, the hospital was faced with making a very big decision. It was essential that investments be made to update the heating, ventilating and air conditioning in the facility and thought was given to taking that opportunity to renovate the patient rooms at the same time. However, an astute Board of Trustees determined that it would be financially more feasible to expand the hospital and create a new Medical Surgical wing to house patients, as opposed to renovating existing rooms. This would also allow for repurposing the former patient rooms to meet increased needs in Chronic Disease Management and Therapies and provide for better space for other hospital functions. In early December 2010, ground-breaking was held and work began to add not only an approximately 17,900 square foot wing that would provide 25 private rooms each with bath, but, to add an additional 3,400 square feet to the Health Trust Physicians Clinic and renovate approximately 15,600 square feet of existing space to better meet the health care needs of those served by the Madison County Health Care System. Fifty-one weeks following groundbreaking, the new Medical/Surgical wing was dedicated in early December 2011. Madison County Health Care System consists of Madison County Memorial Hospital, The Earlham Medical Clinic, and the Health Trust Physicians. Through the two clinics there are six physicians and six mid-level providers meeting the health care needs of area residents. In addition to Family Practice Medicine, the specialties of Emergency Medicine, Internal Medicine and Pediatrics are represented. Our community is also served by almost twenty visiting specialists representing the fields of: audiology, cardiology, ears, nose and throat, general surgery, neurology, obstetrics and gynecology, oncology, orthopedics, pain management, plastic surgery, podiatry, urology, and vascular surgery. 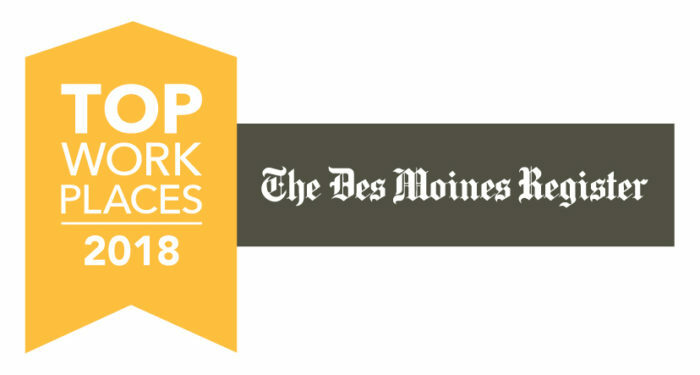 MCHCS was recently awarded a 2018 Top Workplaces honor by The Des Moines Register. The list is based solely on employee feedback gathered through a third-party survey administered by research partner Energage. The anonymous survey measures several aspects of workplace culture, including alignment, execution, and connection, just to name a few. Each employee was invited to leave anonymous feedback throughout the survey to further explain the scores they gave for each section. Many cited excellent relationships with their managers and peers, a positive atmosphere, and opportunity to advance their career as reasons for their high scores. They also noted that the opportunity to help patients and make their community stronger gives them a sense of purpose that keeps them motivated. Just to toot their horn a little more, MCHCS Senior Life Solutions program has received the award for 2018 Program of the Year. The program beat out 70 other Senior Life Solutions programs across the country to earn the award. If you’d like to learn about more about Madison County Health Care System, find them online at www.MadisonHealth.com or on Facebook, too.